Working to guarantee that workers are safe, secure, fairly compensated and treated with the respect and dignity they deserve. SFU is a branch of the Industrial Workers of the World, the singing union. Fired employees will sing again. 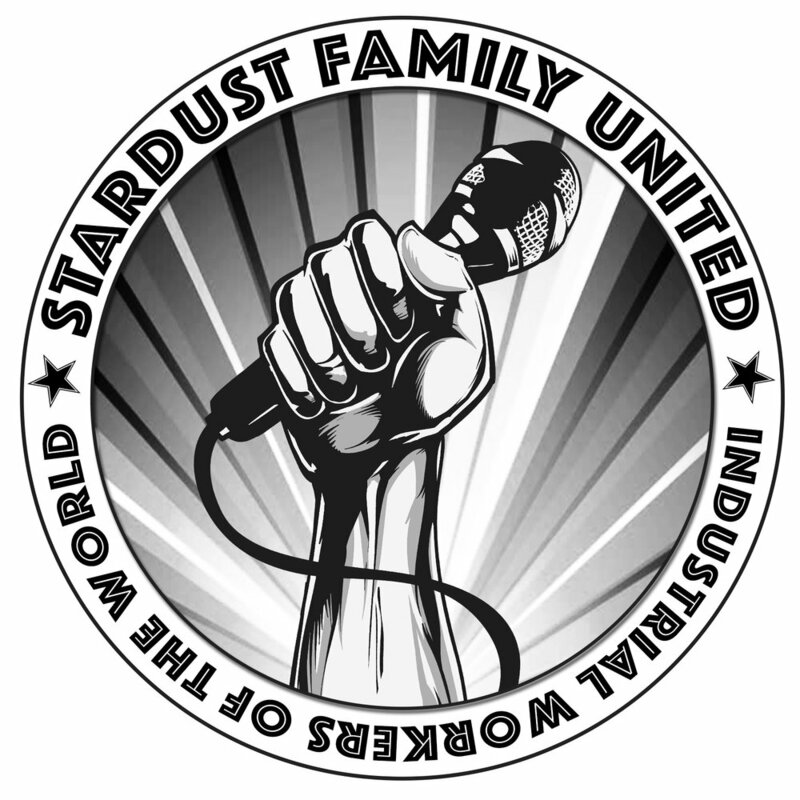 In a major victory for the singing servers at Ellen's Stardust Diner, their employer has reached an agreement with their solidarity union, Stardust Family United, and the National Labor Relations Board (NLRB). By entering into the settlement agreement, the company will narrowly avoid a trial on some 19 violations of the National Labor Relations Act, including 31 retaliatory firings.